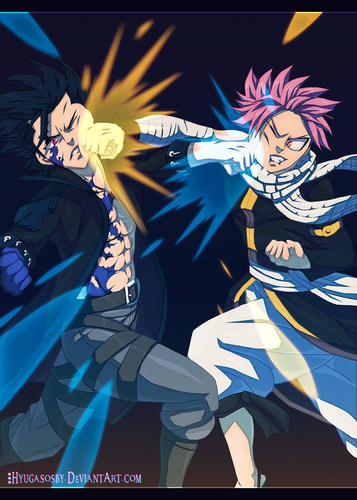 **Gray Vs Natsu**. dedicated to all Gray Fullbuster fan. 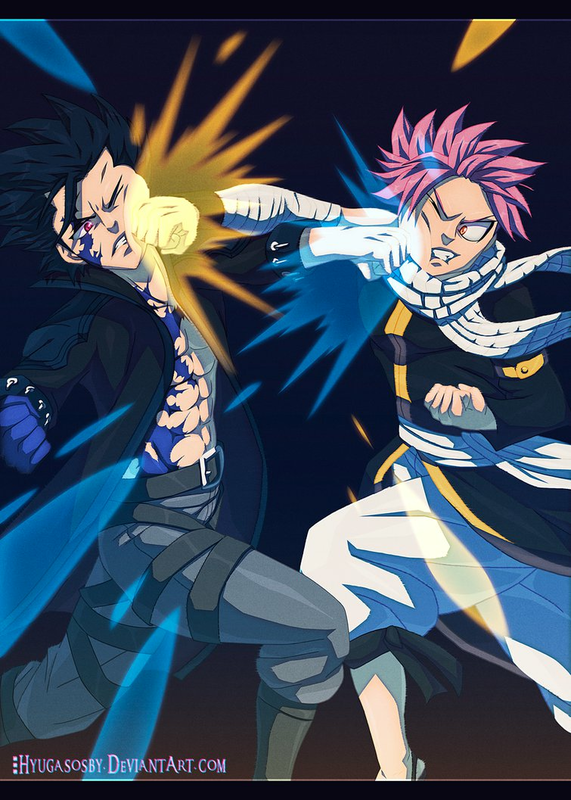 HD Wallpaper and background images in the Gray Fullbuster club tagged: photo fairy tail anime ice mage gray fullbuster gray fullbuster devil slayer dragon slayer natsu dragneel natsu dragneel demon end.